Clean Coast Week 2015: Borth Need You! Keep Wales Tidy is urging people in Ceredigion to get involved and volunteer their time during Clean Coast Week during 8 – 17 May to help care for our award-winning Welsh coastline. With a dedicated week of events taking place across the a country, including one on Borth Beach on 11 May, Keep Wales Tidy is searching for volunteers across Wales, committing to work together to help get our beaches and coastline looking beautiful and ready for everyone to enjoy during the busy summer months. The third annual Clean Coast Week, sponsored by McDonald’s Restaurants Ltd, coincides with Clean Europe Week which aims to reduce litter and promote responsible behaviour across Europe. 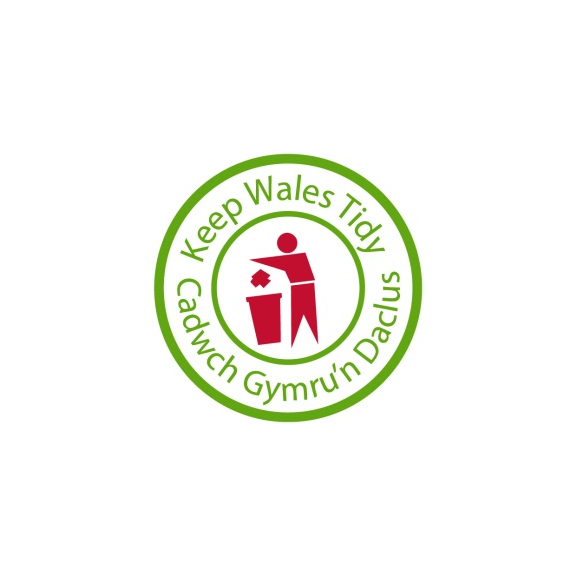 Keep Wales Tidy, one of Wales’ leading environment charities, along with McDonald’s restaurant staff, community groups, schools and businesses will take part in clean-up events across the country as part of the week of action this May. The third annual Clean Coast Week 2015 follows the success of the previous two years. During which time over 225 registered events have taken place across the Welsh coast, with over 5,100 people getting involved in collecting more than 5,000 bags of rubbish. "Of course it's important that people reject unnecessary packaging, reuse, recycle and take rubbish home. However much of the litter on our beaches is brought in by the ocean and can't be blamed on local people. New litter picking groups, like Aberystwyth Beach Buddies, are regularly springing up in Ceredigion and tidying up like this is becoming a popular way to do something useful whilst getting some exercise. It's great to see Keep Wales Tidy holding Clean Coast Week and I know it will be well supported by people who want to make a contribution." Clean Coast Week 2015 is a great opportunity for everyone to get involved in appreciating and caring for our coast- from sprucing up coastal areas to removing litter left on our beaches. Keep Wales Tidy Project Officer, Richard Thomas, will be working with volunteers from McDonald’s and the local community to clean up Borth Beach at 10.30am on 11 May. To get involved, please contact Richard Thomas on 07824 504801 or email richard.thomas@keepwalestidy.org. Alternatively, if you would like to organise your own event, please register at www.keepwalestidy.org or e-mail events@keepwalestidy.org for more information.